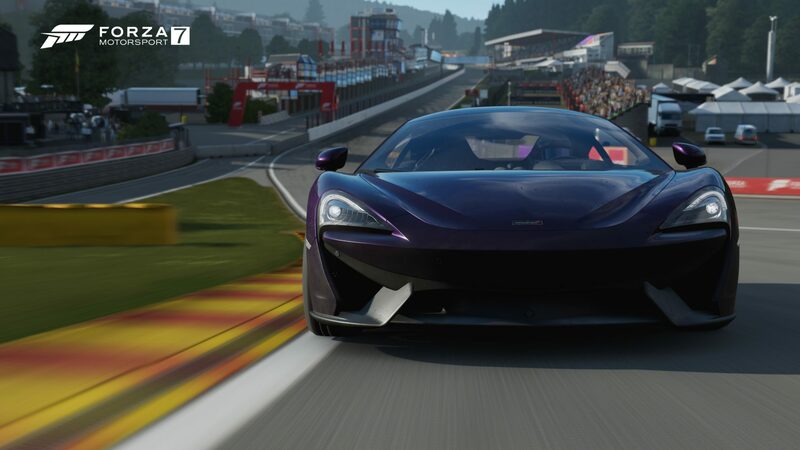 Discussion in 'Forza Motorsport 7' started by GTPNewsWire, Nov 13, 2018. This article was published by Kyle Patrick (@SlipZtrEm) on November 12th, 2018 in the Esports category. Real Racing 3 also had this event i think,wonder if GT Sport will get this. I registered. I suppose I should post a time. I'm sure I'll rank in the 99th percentile.